As if situations in DS games that make you blow or yell at the system weren’t embarrassing enough, now Nintendo wants the guy sitting next to you on the bus to see the action too. 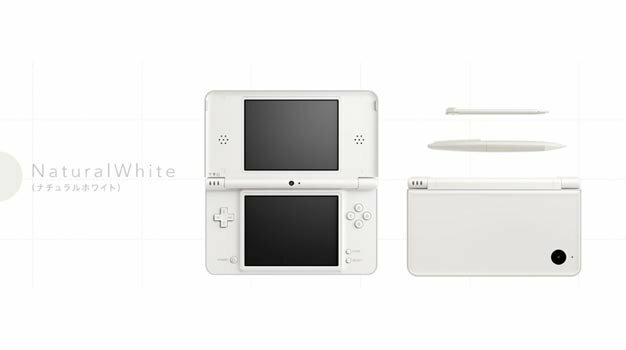 Satoru Iwata, president of Nintendo, spoke about the benefits of having a larger screen for the DSi LL (XL for NA and Europe) during the Semi-annual Financial Results Briefing. Gamers (and their neighbors) will be able to see if the new screen size is big enough to captivate an audience when the DSi XL is released in NA and Europe sometime early next year.